Wow, what a location. This wonderful home enjoys a private, parklike setting with the greenbelt bordering the side and back. And just a stone's throw to exceptional Kyrene Mirada Elementary. 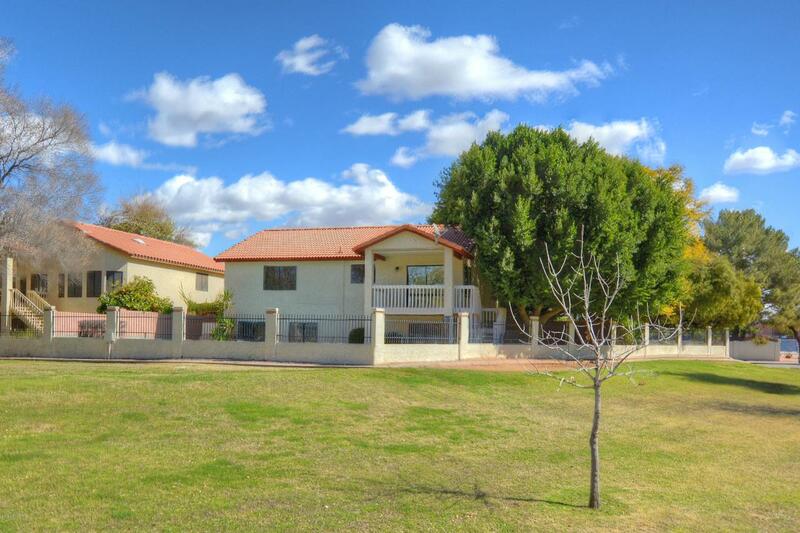 Spacious floorplan w/ 4 large bedrooms and walk in closets. 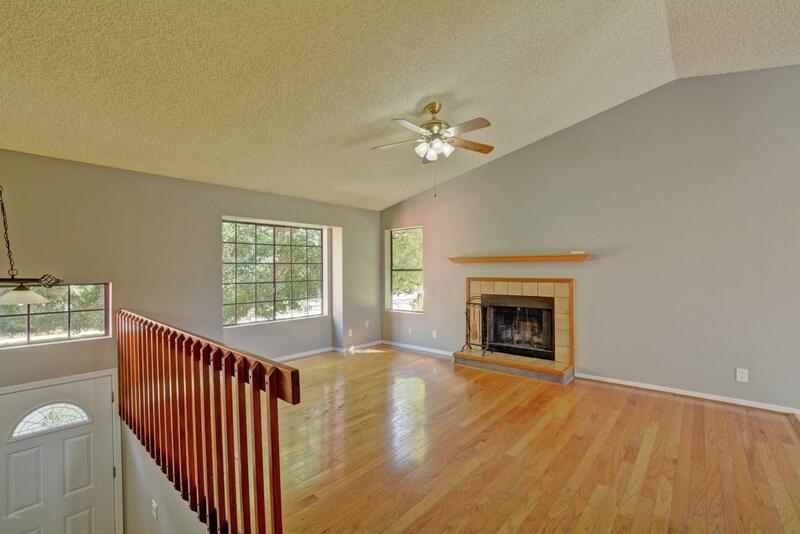 Open living room with fireplace, vaulted ceilings and real wood flooring. Light and bright eat in kitchen with newer stainless appliances and fridge included. Separate downstairs family room. 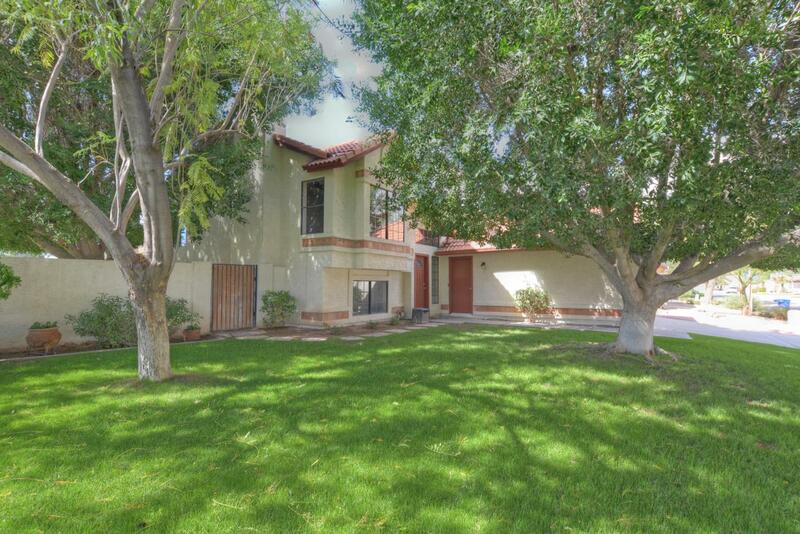 Secluded master retreat overlooks the backyard with sparkling play pool and greenbelt vistas. 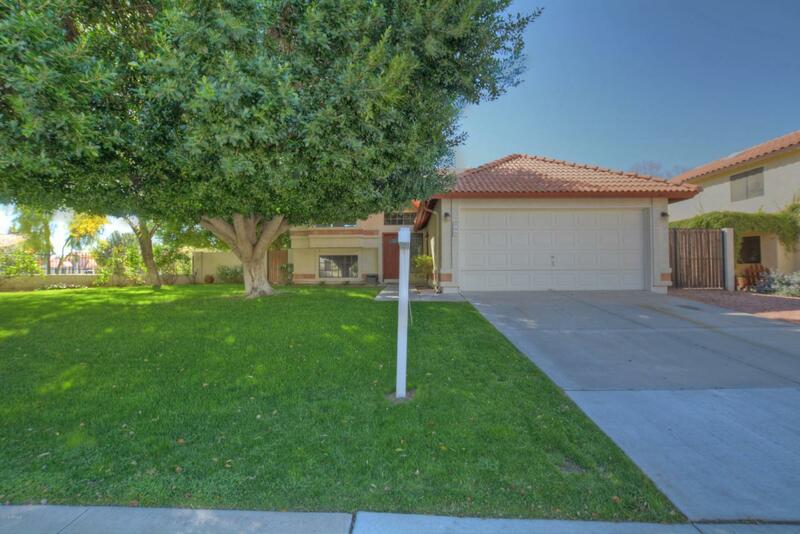 Oversized front yard with lush, mature trees. Fresh, warm interior paint. New neutral carpet. AC new in 2018. New roof installed before closing! Desirable neighborhood with lakes, streams, jogging paths and lots of green common space. Close to everything.